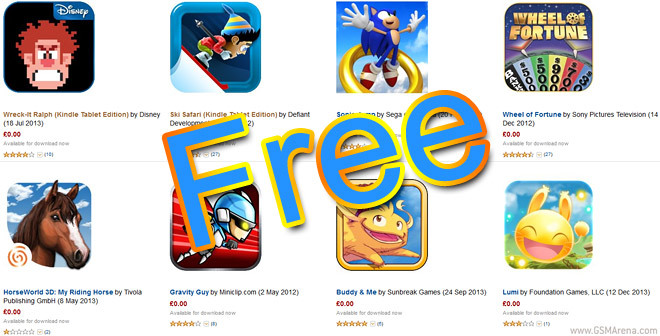 Amazon UK is stepping up its promotions – first a 20% cut on Kindle Fire tablets, now 8 Android games with a combined cost of £10 for free. You don’t even need a Kindle tablet, just the Amazon App Store installed. 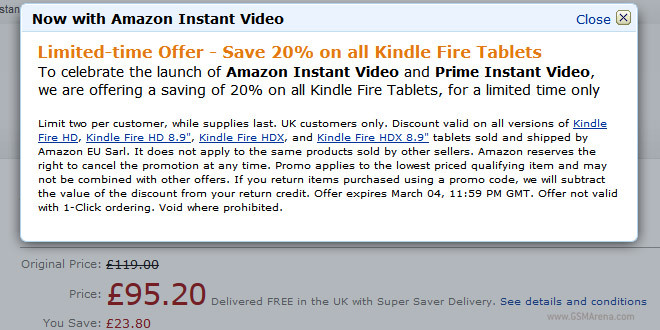 Amazon launched Instant Video and Prime Instant Video in the UK and to celebrate, it slashed 20% of all Kindle Fire prices. 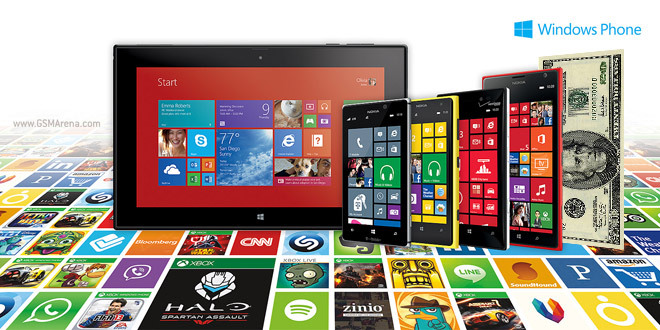 Electronic Arts is currently running a promotion on some of its games for Xbox Live and Windows Phone. Xbox games are up to 75% off, while the Windows Phone games are up to 40% off. It’s not just EA either, Amazon has a long list of discounted games too. If you’re planning on buying a Windows-running Nokia device (Windows Phone or Windows RT) or just bought one, you should know that Nokia is offering a free $20 voucher for apps you can redeem in the WP or Windows Store. 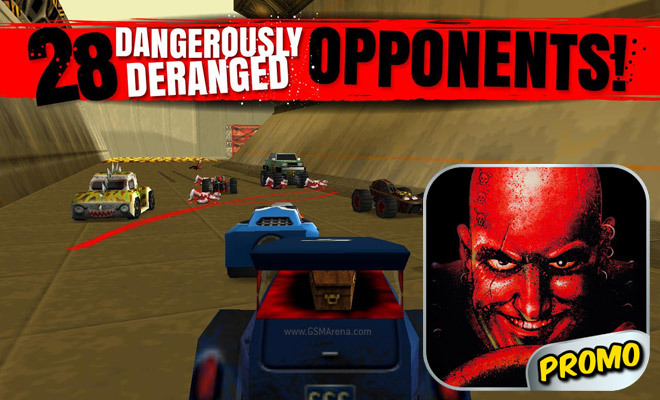 Carmageddon was one of the earliest racing games I ever played and certainly the goriest. The classic has been available on mobiles (iOS and Android) for a while now, but if you didn’t want to pay $2 for a hit of nostalgia then now is your chance – the game is temporarily free. 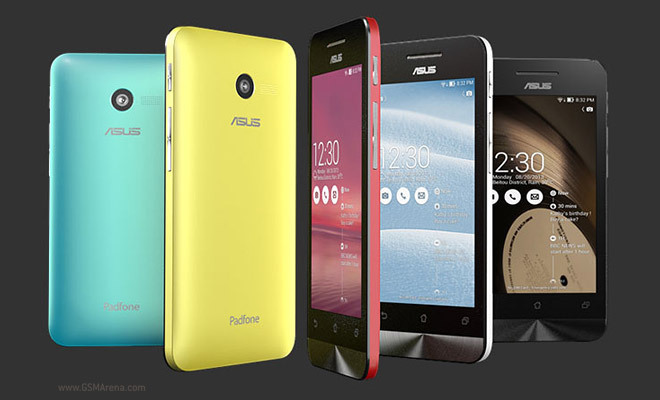 Asus Zenfone 4 is the smallest and most affordable member of the new Zenfone family. It comes with a 4″ WVGA IPS display and runs on the dual-core Intel Atom Z2520 1.2GHz processor. The rest of the specs include PowerVR SGX 544MP2 graphics, 1GB of RAM, 4GB expandable storage and Android 4.3 Jelly Bean in charge of operations. Asus has announced it will be launching Android 4.3 Jelly Bean but will be getting KitKat shortly after. 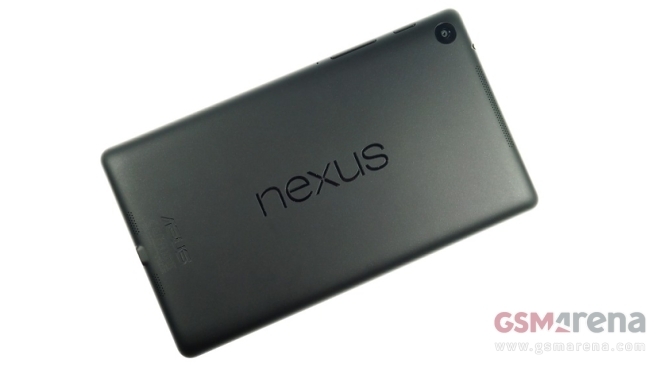 Best Buy treated the ASUS Nexus 7 to a hefty price reduction. Pricing of the stock Android 4.4 KitKat slate now starts at $199.99 for a 16GB, Wi-Fi-only version. Apple is setting up its annual 12 Days of Gifts promotion and for the first time it will allow US users to join in on the giveaway (Canada and Europe got stuff in previous years but not the US). 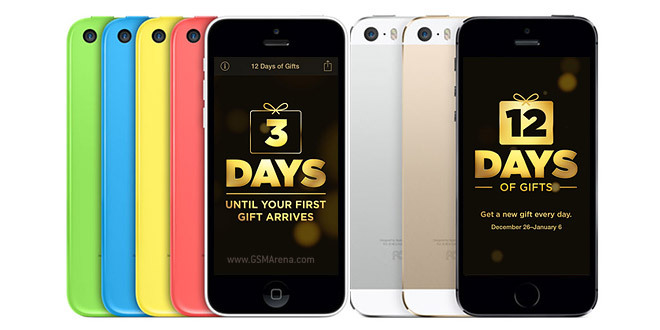 Each day between December 26 and January 6, people with an iOS 7 running iDevice will be able to download a free gift. 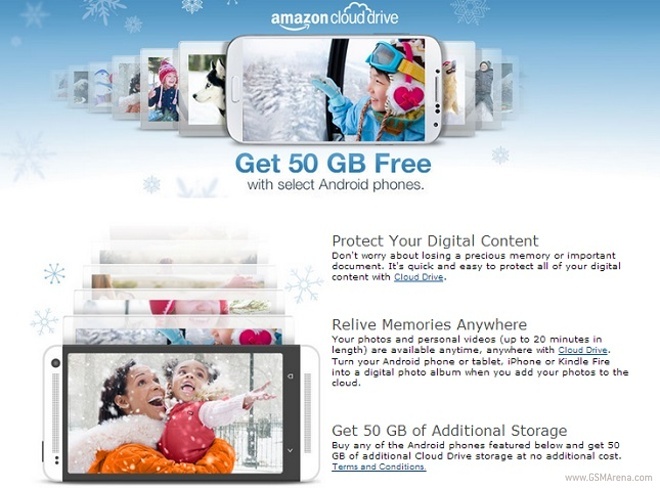 Amazon is offering free 50 GB of cloud storage when you buy an Android smartphone from the popular online retailer. The storage space will be at your disposal for a period of 12 months. If Black Friday has been too much of a hassle for you but you still need a good deal on a tablet, Amazon’s got you covered. 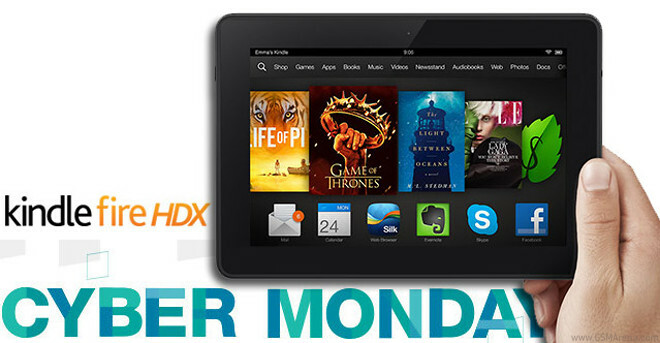 It’s now selling its 7″ Kindle Fire HDX and Kindle Fire HD slates at a discounted prices until quantities last. 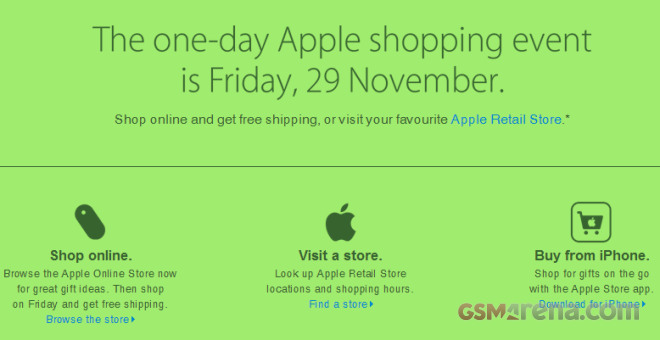 Apple Australia posted a teaser about an upcoming Black Friday sale it will be having. The sale will be available both online and through the retail stores. 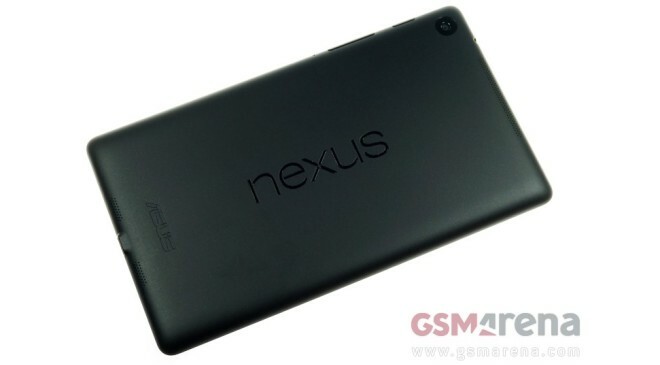 With the holiday shopping season about to kick off in full frenzy, the ASUS Nexus 7 (2013) got treated to a price reduction from a duo of major retailers. 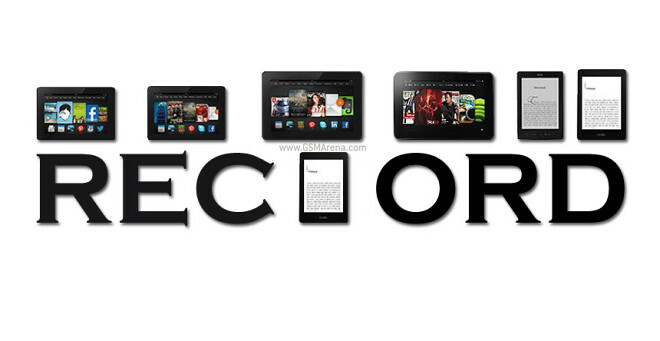 Newegg and Amazon are now offering the 32GB version of the slate with a serious discount.